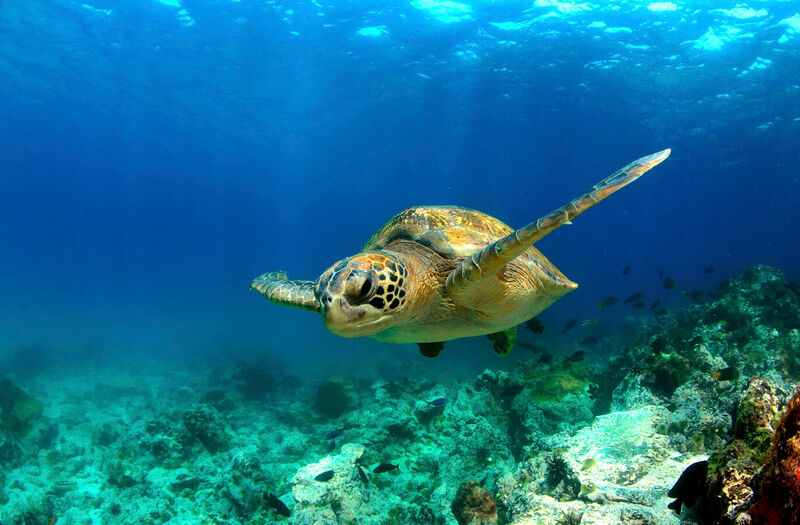 AZA Commercial Membership is available for companies and consultants who provide products and services to zoos and aquariums. Commercial members have access to a variety of programs to enhance their ability to reach zoo/aquarium professionals. 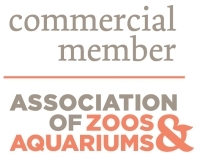 Commercial members also receive timely and critical information for achieving a better understanding of the needs, issues and trends of the zoo and aquarium field and are encouraged to take full advantage of all of the benefits AZA membership has to offer. Download an application (PDF) to join. Are you a consultant or with a smaller company? AZA offers a Micro-Enterprise discounted category for qualifying companies. Contact AZA Member Services to determine eligibility.